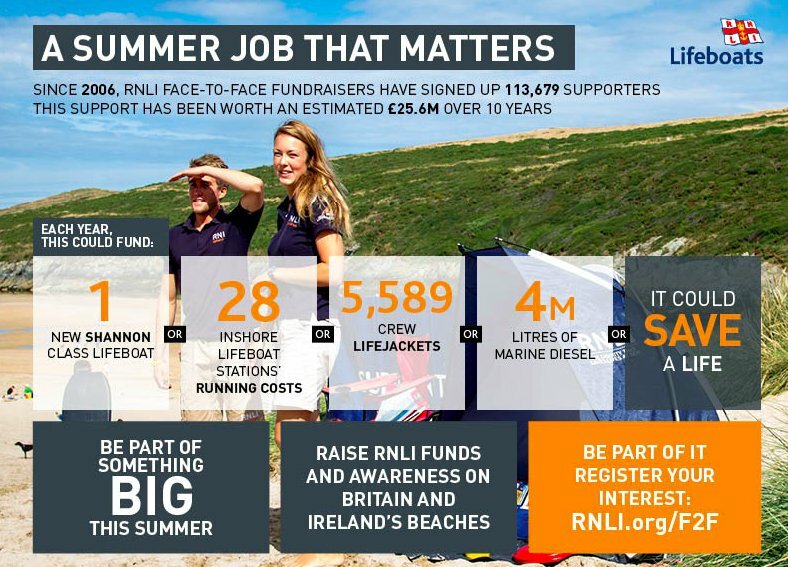 Fancy becoming an RNLI face-to-face fundraiser and spending your summer on the beach, inspiring support and meeting new people? Register your interest today! 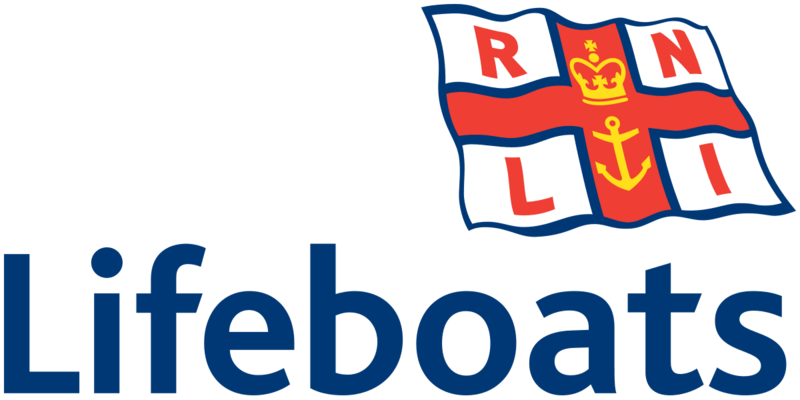 It's a fantastic opportunity to work for the RNLI across 2019! 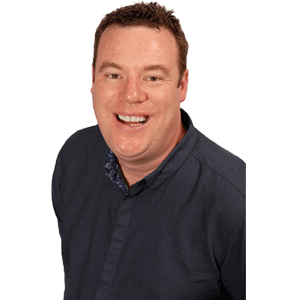 Help people keep safe on the coast and raise money for a great cause around the UK with the RNLI’s Face to Face team. Local locations include Exmouth Lifeboat Station and South Devon Lifeguarded beaches. Note: Due to this responsibility we cannot engage a person under the age of 18 into any of our Face 2 Face Fundraising roles. Due to the nature of these roles residential accommodation is often offered and as we are not able to provide wardens at these residential sites to ensure the welfare and safety of under 18s we cannot guarantee a safe environment.